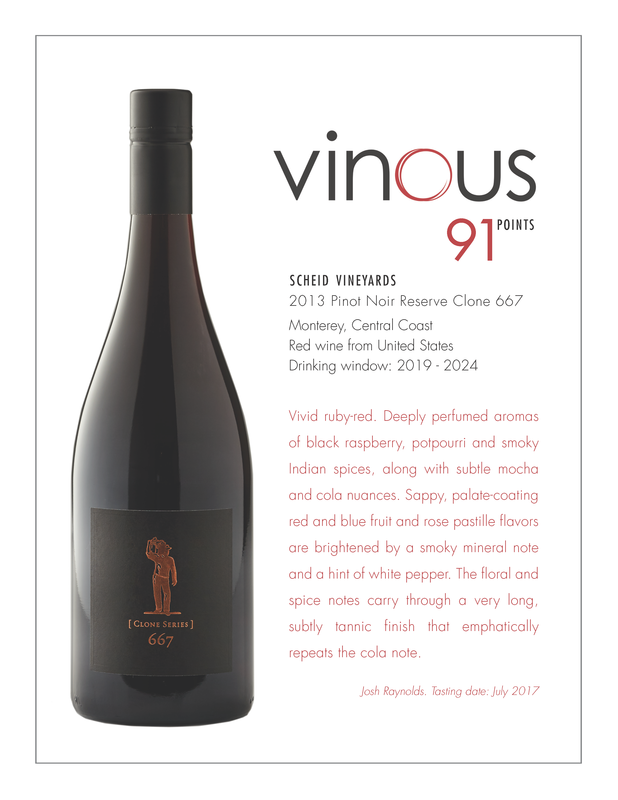 We are pleased to share the most recent reviews from Ronn Wiegand’s Restaurant Wine in his latest issue #181-183. Ronn Wiegand is an international wine professional with 40 years of experience as a sommelier, wine journalist, wine critic, wine educator, wine judge, and wine consultant. He is a Master of Wine (1991) and Master Sommelier (1986)—and was the first person in the world to hold both titles. ★★★★★ EXCEPTIONAL quality for its type and style; a superstar (5 stars) within its price category. Merits an extra special effort to purchase. Very highly recommended. ★★★★ EXCELLENT quality for its type, style, and price. Among (4 stars) the very best of its type for its price. Highly recommended. ★★★ VERY GOOD quality for its type, style, and price. Has (3 stars) distinctive character and positive attributes. We are utterly thrilled to introduce our second bottling of Appassimento Cabernet. Arguably the most important red wine grape in the world, a distinguished Cabernet Sauvignon is one of life’s great pleasures. 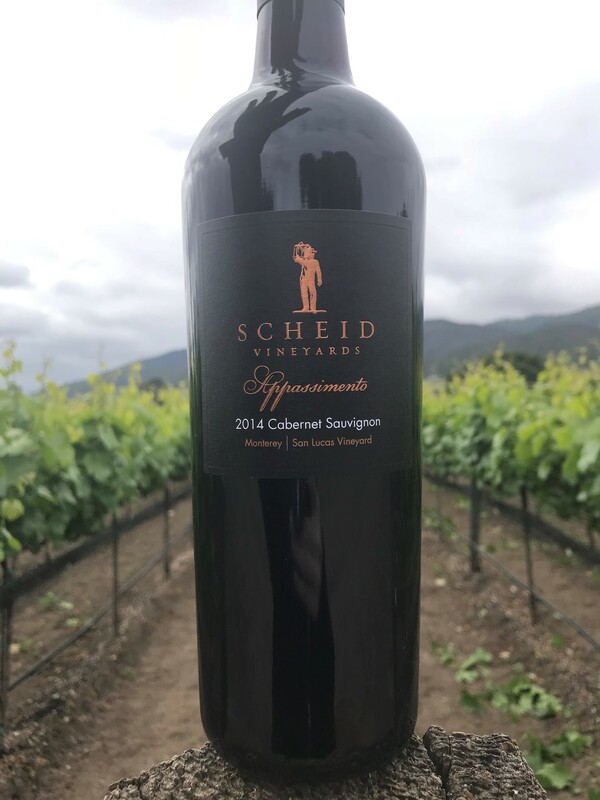 We choose our Cabernet sites carefully: warm days with lots of sunshine, cool nights to preserve the balance of the fruit, well-drained soils, and gentle slopes. 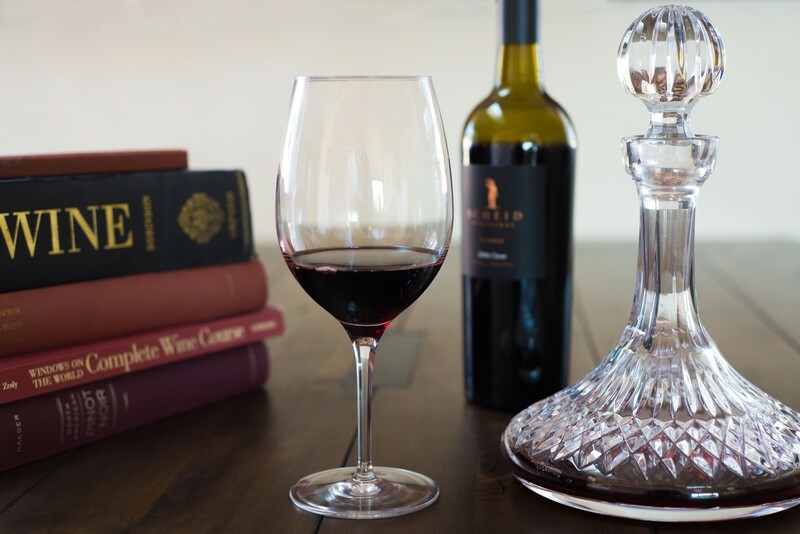 Our Appassimento Cab is made in a style similar to northern Italy’s celebrated Amarone in which the grapes are allowed to dry slowly on the vine, which intensely concentrates the flavors and leads to a lavish richness that is almost port-like. It has been a very dear project of Director of Winemaking, Dave Nagengast. The grapes were sourced from our estate San Lucas Vineyard and specially farmed for this Old World style of wine. Made in a style similar to northern Italy’s celebrated Amarone, it displays a lavish richness that is almost port-like. Appassimento, or the drying of the grapes, is an ancient technique that promotes dehydration in the grapes so that a higher concentration of sugar develops inside the berries. To achieve this, we cut the canes when the grapes were at 22° brix. Cutting of the canes doesn’t allow any water to move into the berries and doesn’t allow sugars to move out. We left the clusters hanging on the vines for an additional three weeks until they reached 33° brix. It is not possible to produce an Appassimento-style wine every vintage, but ideal harvest conditions allowed for the extended drying time needed for this unique wine. The result is worth every extra step in the process: a wine of tremendous depth and complexity. This is a full bodied and brooding beauty with generous aromas of dark plum, dried fig, cedar, coffee and cloves. On the palate, loads of dark candied fruit give way to a decadently rich mouthfeel finish with surprising elegance. Drinking beautifully now, this is one to lay down for a decade or more. Again, this wine has been produced in a limited quantity of just 100 cases. Reserve club members will receive it in their shipment, and all club members are welcome to order it until it’s gone! 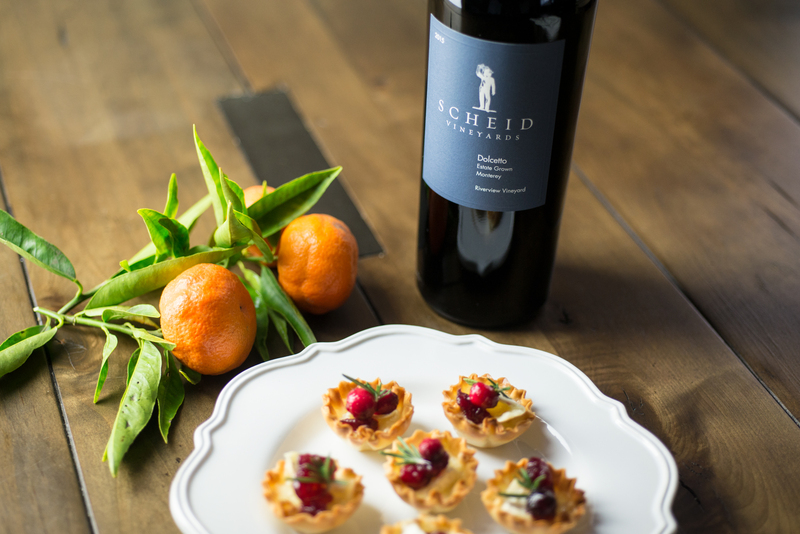 Try these simple Thanksgiving recipes with Scheid wines this holiday! Preheat oven to 350 degrees. Place the frozen phyllo shells on a baking sheet, and fill with a ½ teaspoon of brie. 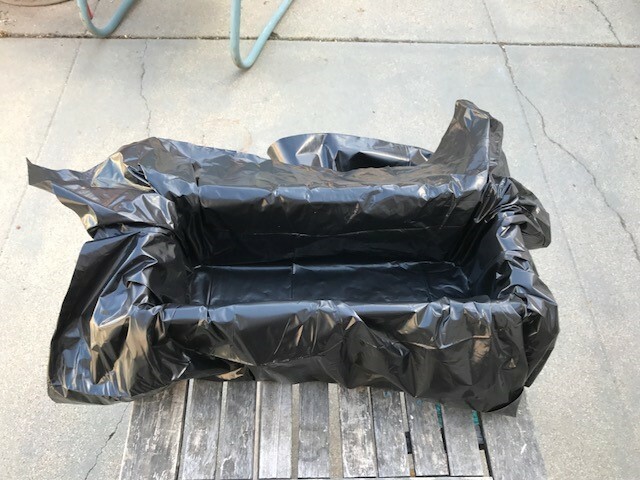 Bake for 7-10 minutes, until the cups are golden and the cheese is melted through. 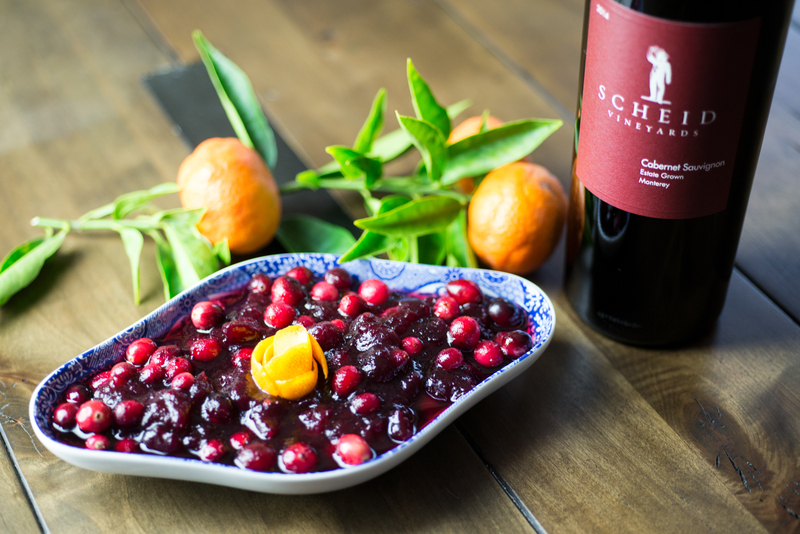 Top with ½ teaspoon cranberry sauce and serve immediately with a glass of Scheid Dolcetto! 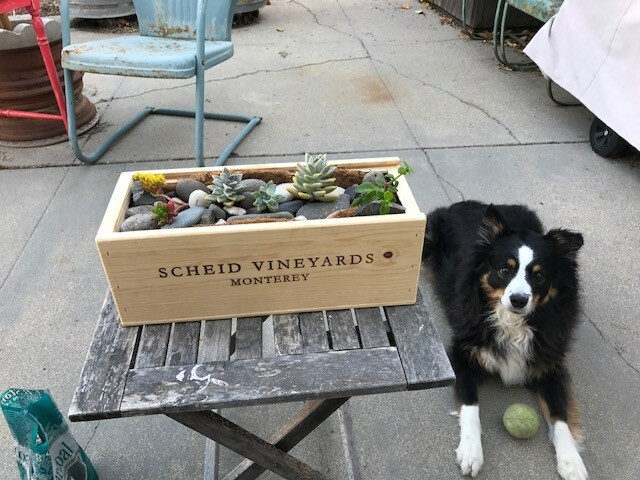 Here at Scheid, we adore Pinot Noir and Chardonnay, but we’ve also been known to work with a plethora of slightly more obscure grape varieties, and we feel proud to be able to show off the wonderful diversity of the Monterey growing region. 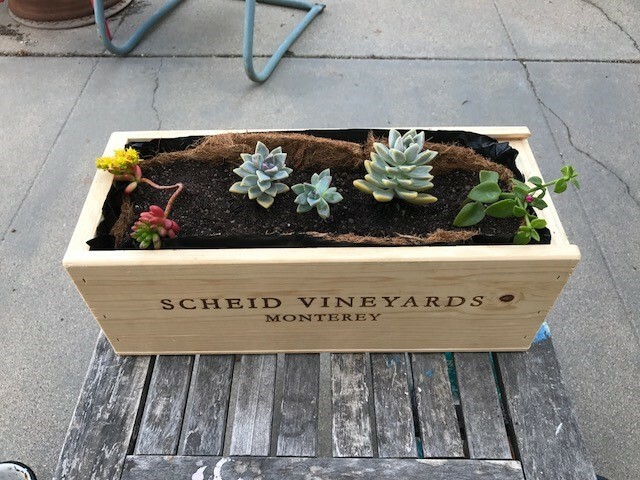 The many varied soil types and micro-climates of Monterey County allow us to produce close to 40 different varietals in all. 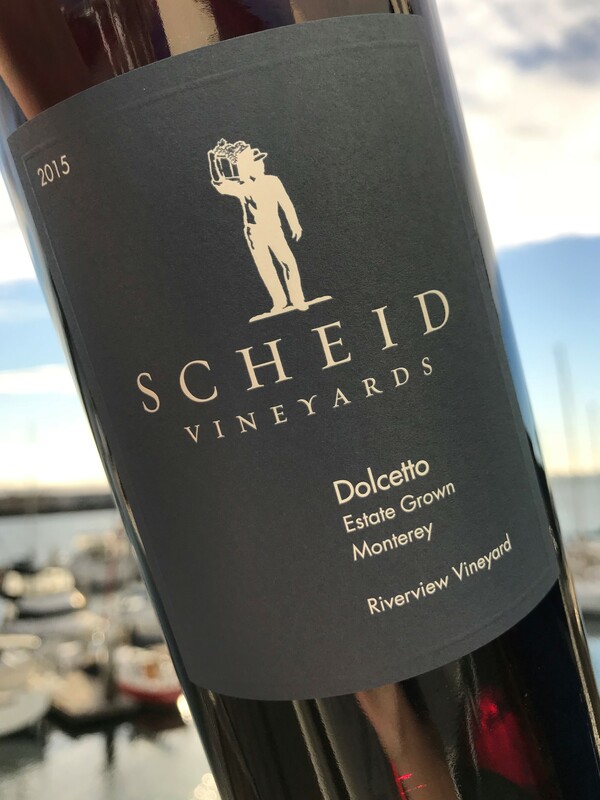 Our newest darling is Dolcetto, which hails from the famed Italian region of Piedmont (Piemonte). The name translated, means “little sweet one,” which doesn’t refer to the sugar content, but rather is an endearing moniker for this much loved yet lesser-known variety. The moderate climate and coastal fog that define our estate Riverview Vineyard provide a favorable local site for what is one of Northern Italy’s premier varieties. Our inaugural vintage exudes dense, dark fruit and a medium body made for early enjoyment. Flavors of ripe black currants and red cherries lead to a hint of pepper and finish with juicy, supple tannins. The 2015 growing season delivered a stellar vintage in terms of quality although yields were down in almost all of our vineyards. Despite a lighter crop from one of the earliest seasons on record and a fourth year of drought, quality was high across the board. A mild winter caused early bud break and was followed by protracted bloom, and cool, cloudy weather in May—impacting berry set and contributing to smaller grape clusters and crop size. The silver lining to the lower yield was the exceptional quality, with vivid, intense flavors. 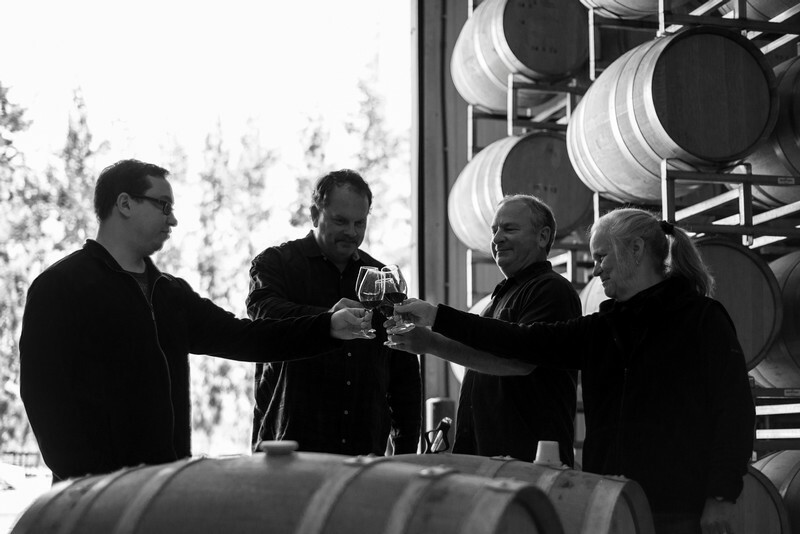 The wine is part of our November Vin’s Club release and small quantities will be available in our tasting rooms. With just barely over 100 cases produced, this “little sweet one” will disappear rather quickly. Visit us soon to try this limited bottling before it’s gone. Salute! 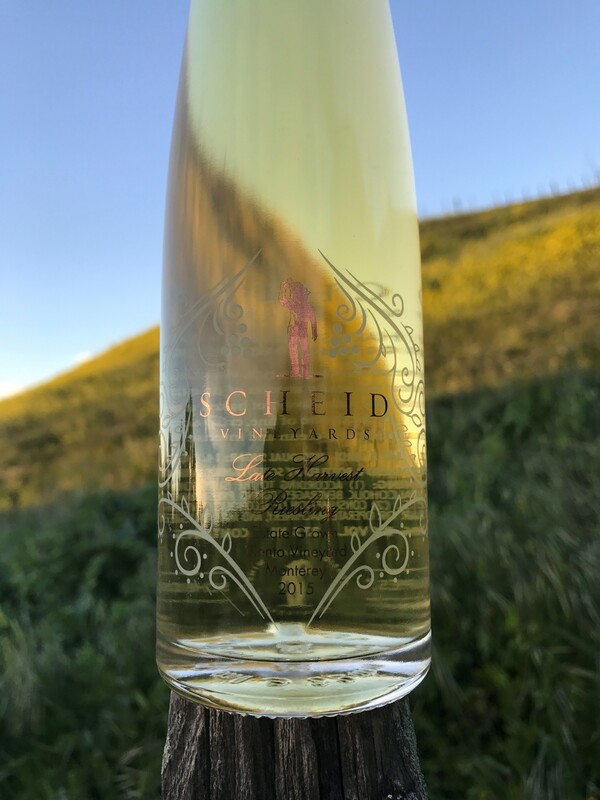 As a family-owned winery, we are committed to sustainability throughout the operations at Scheid Vineyards. From our founding in 1972, we’ve held firm to the belief that this can only be achieved through following the three E’s of sustainability: Environmentally sound practices, social Equity and Economic viability. When the land is respected and the people who farm it and live in our community live well, true sustainable quality can be attained. 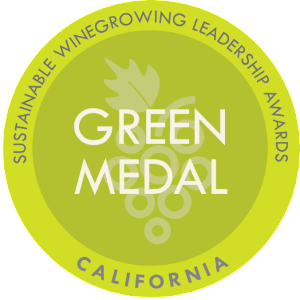 All 4,000 acres of our estate vineyards are officially certified by the California Sustainable Winegrowing Alliance. 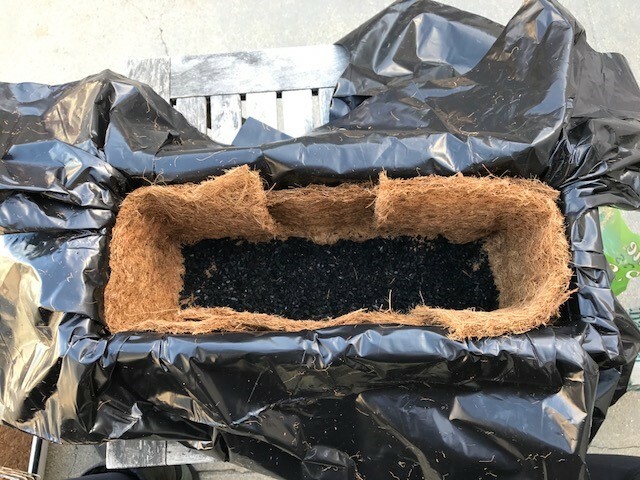 100% of our wastewater is recycled and all our grape must is composted and spread as nutrition in the vineyards. 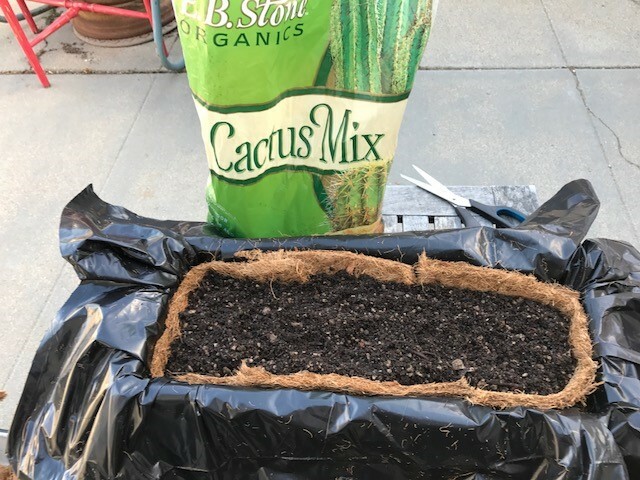 We use 100% drip irrigation and low impact farming methods. 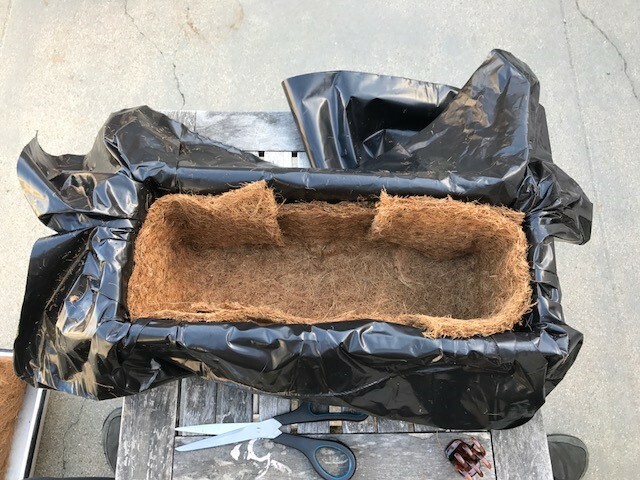 We even have 250+ owl boxes to control rodent populations naturally. 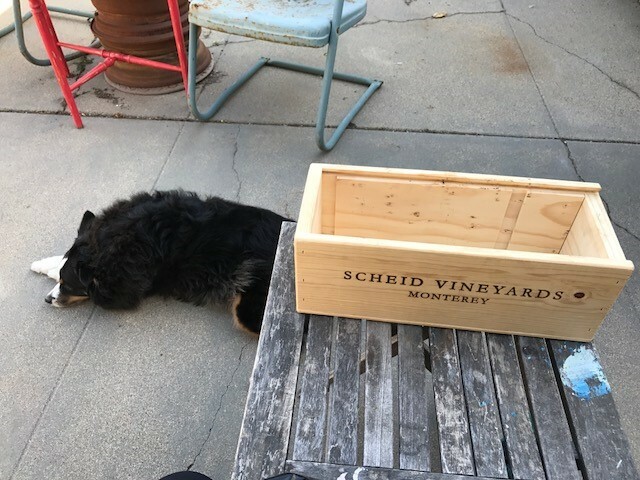 Our commitment to environmental stewardship and equitable treatment of our employees is woven into the fabric of Scheid Vineyards. We are dedicated to adhering to sustainable farming practices every day and investing in our workforce through real, meaningful programs. Installing a new wind turbine is yet another facet of our desire to be good stewards of the environment. 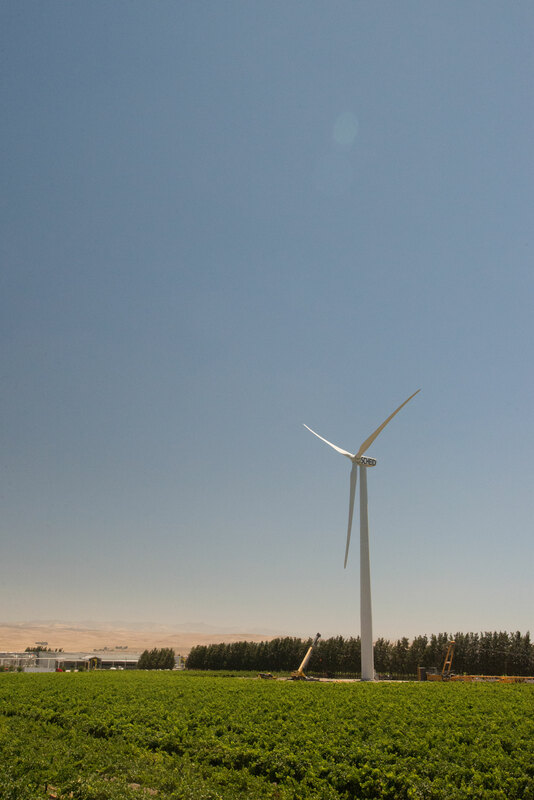 In July, we erected a huge wind turbine on our estate property in Greenfield. 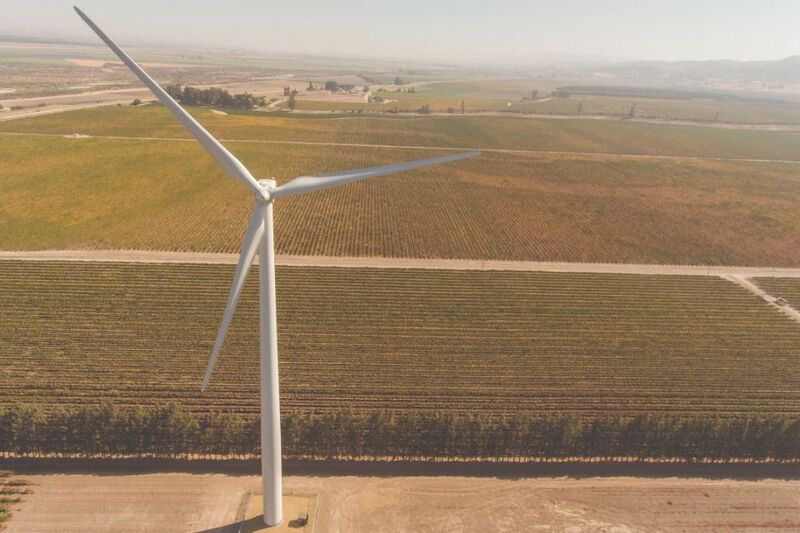 The windmill’s blades reach 396 feet into the sky and will generate 100% of the power needed to run the winery and bottling operations—185 megawatts annually. It’s the perfect power source for the inexhaustible winds of the Salinas Valley and a new reason to feel great about pouring yourself a second glass of your favorite Scheid wine!